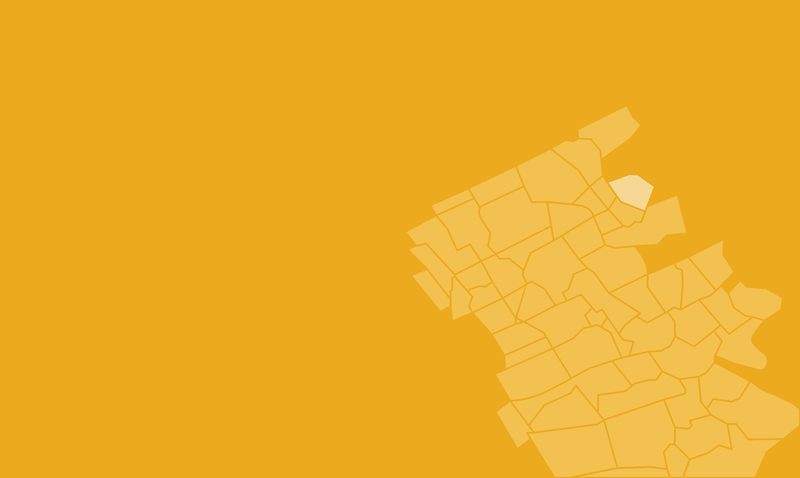 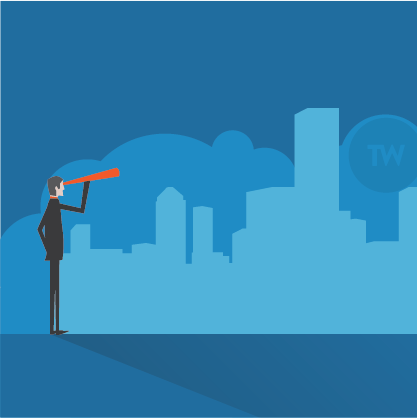 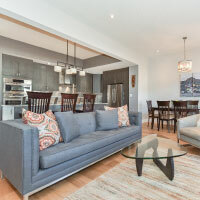 Welcome to 155 Coopershawk St! 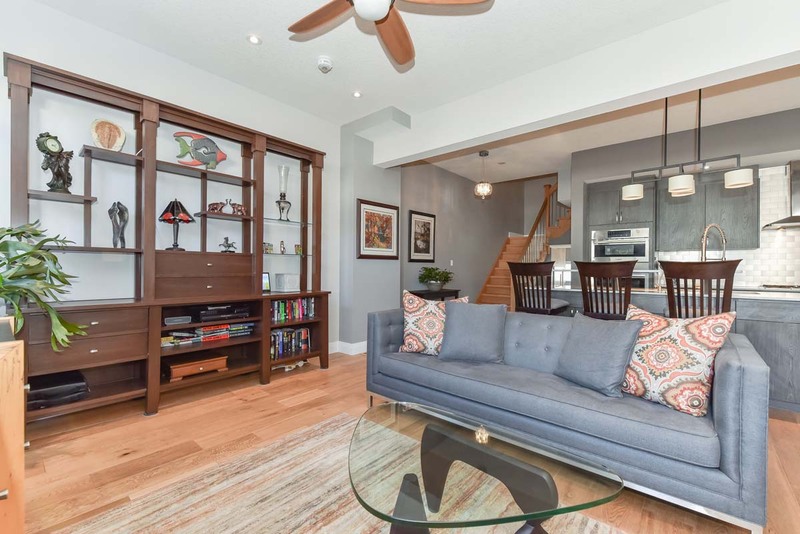 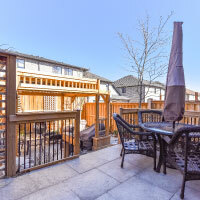 From the moment you walk up to this executive freehold townhome you will be impressed. 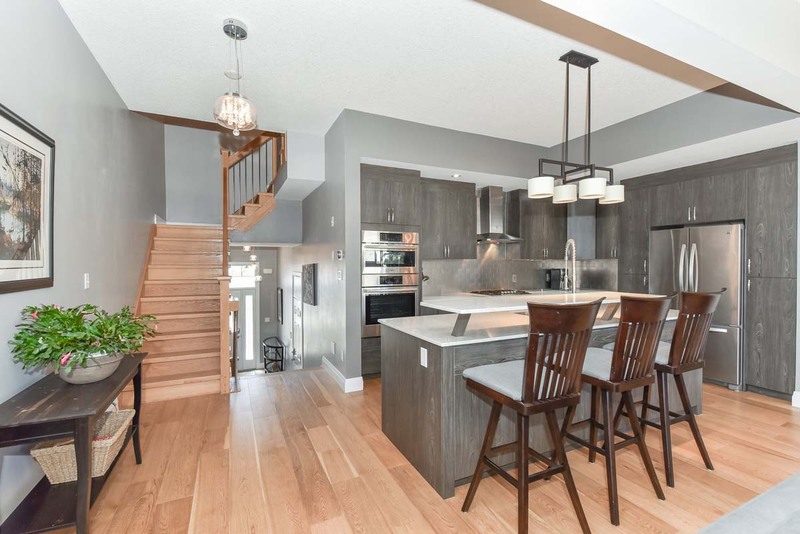 Exquisitely finished from top to bottom with soaring high ceilings (even in the basement!). 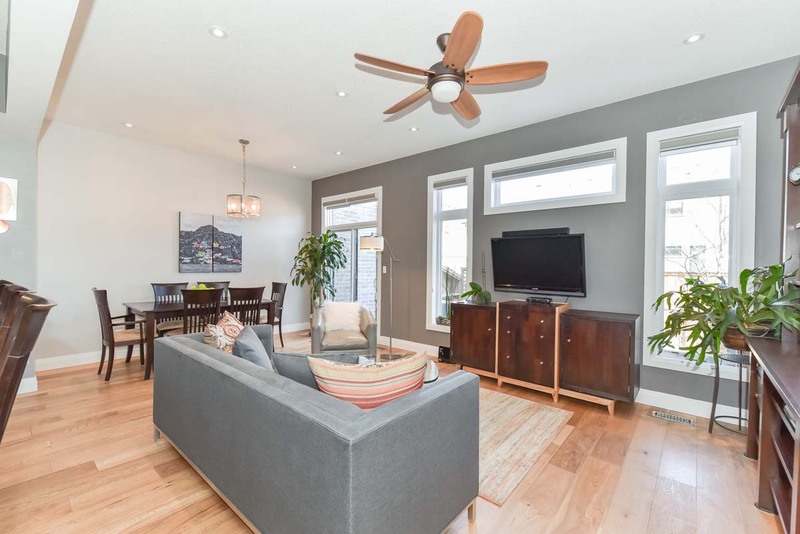 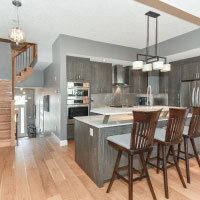 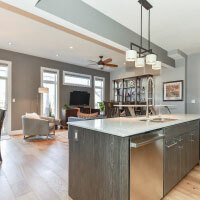 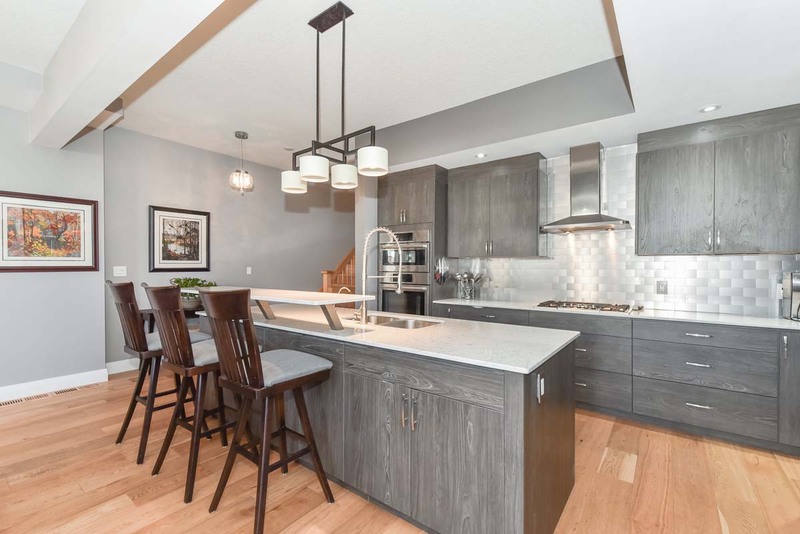 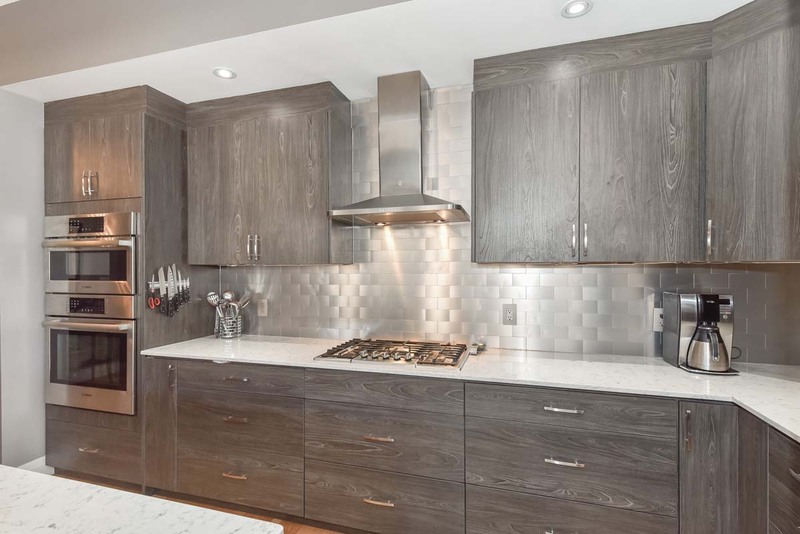 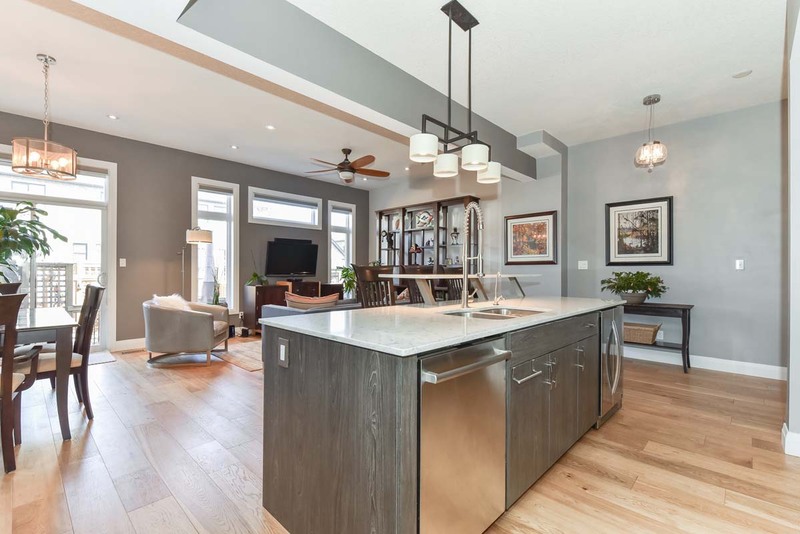 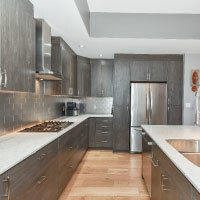 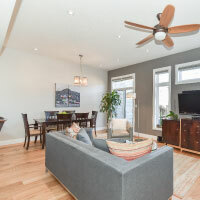 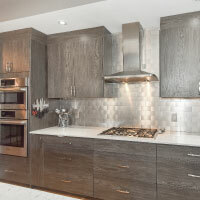 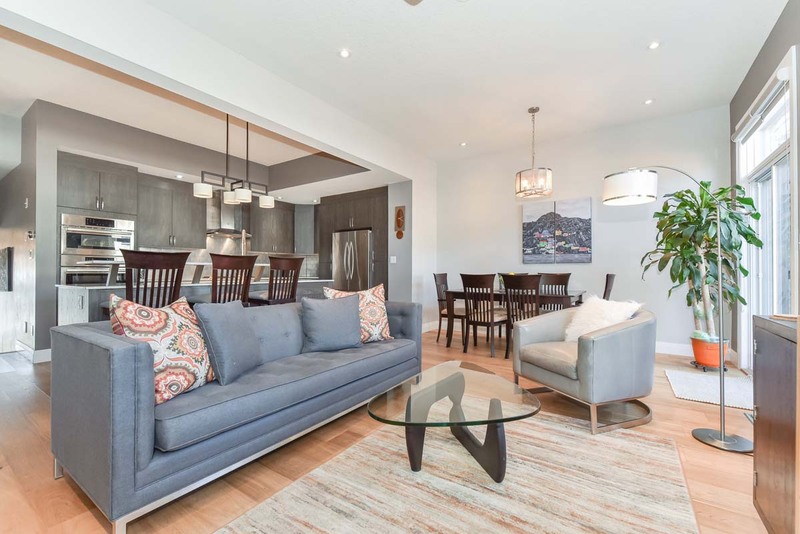 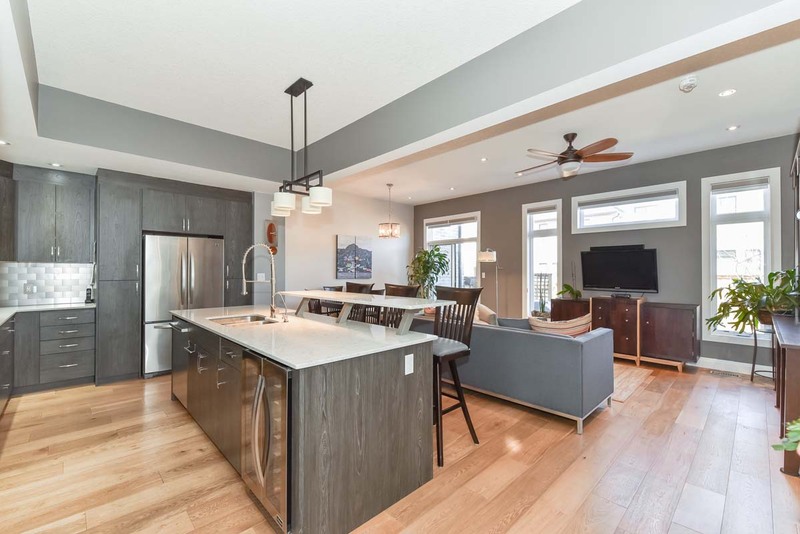 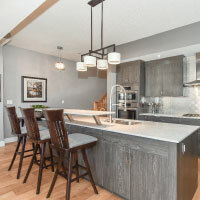 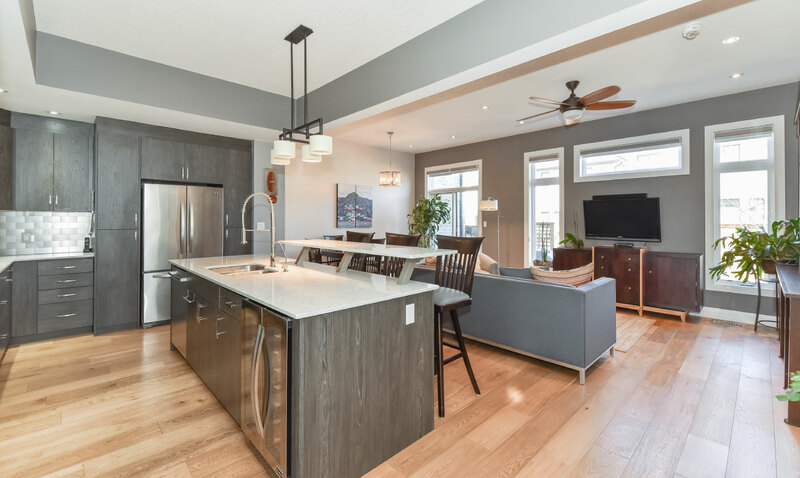 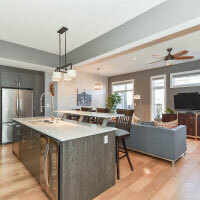 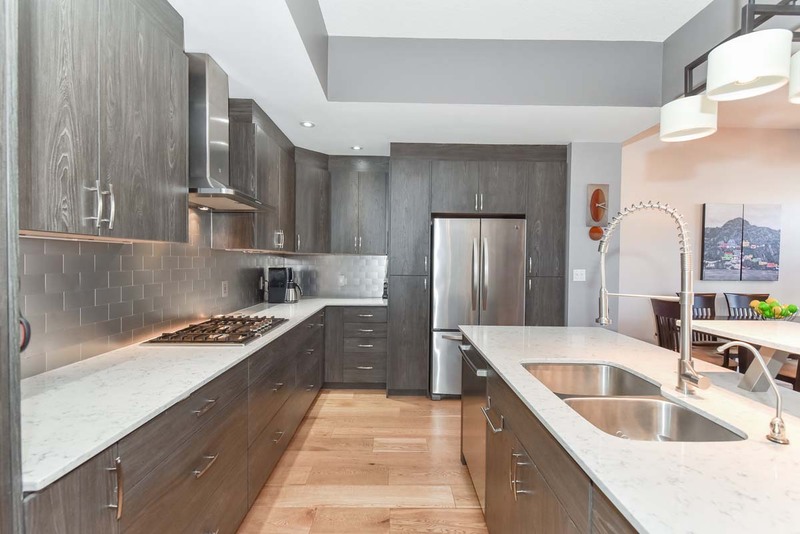 The open concept main floor is perfect for entertaining, with bright natural light, hardwood flooring and a dream kitchen complete with quartz counters, stainless steel built in appliances, breakfast bar, wine fridge, tons of storage and upgraded cabinetry. 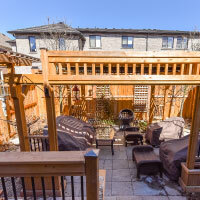 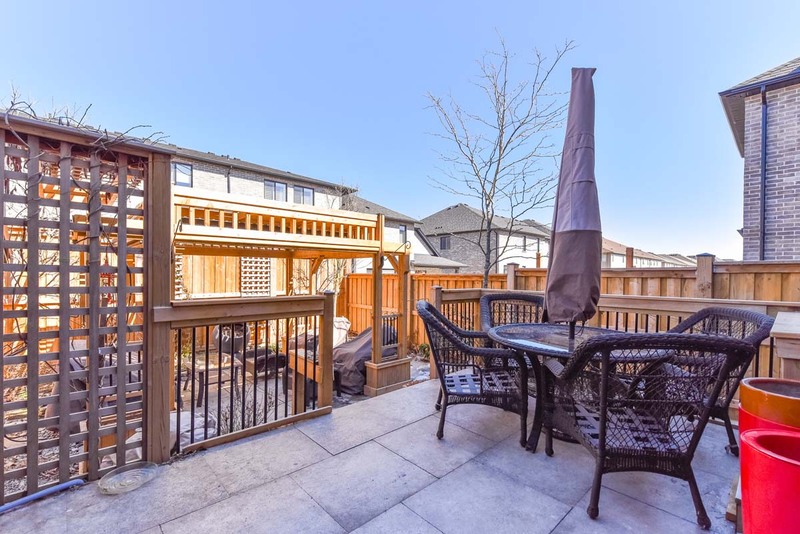 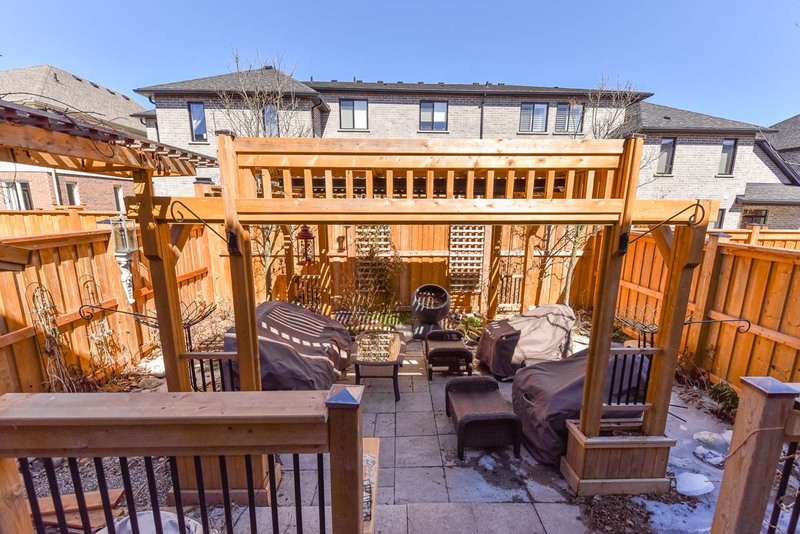 Step outside to a your backyard oasis that is complete with a great sized deck, second tier patio, maturing trees and well manicured gardens, this peaceful space is low maintenance, great to entertain and a perfect spot to curl up with a book! 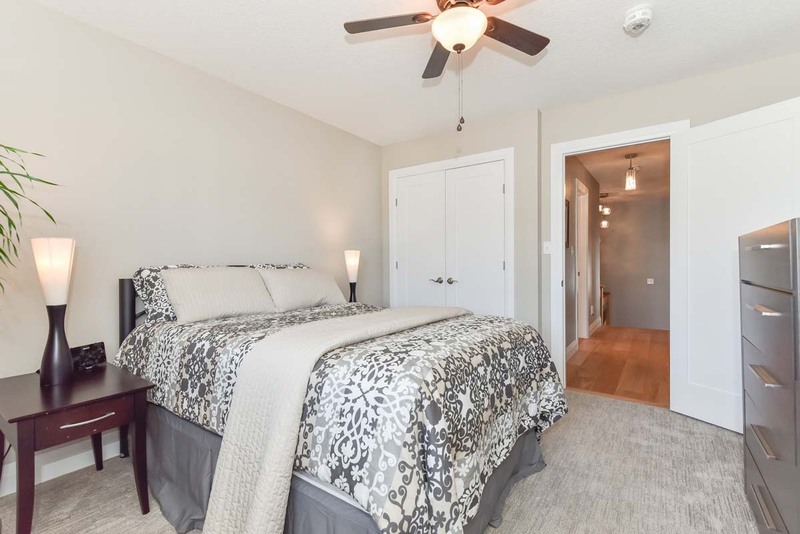 Upstairs the master suite is a perfect place to unwind complete with a luxurious ensuite and spacious walk in closet! 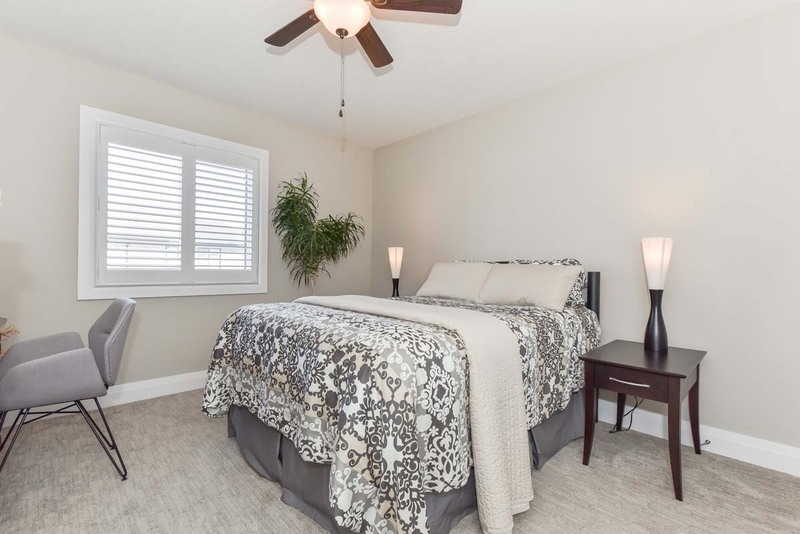 There are two more very spacious bedrooms, a spa like main bathroom and your laundry room all on the second floor to make living here and growing in this home a breeze. 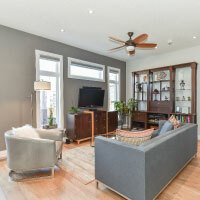 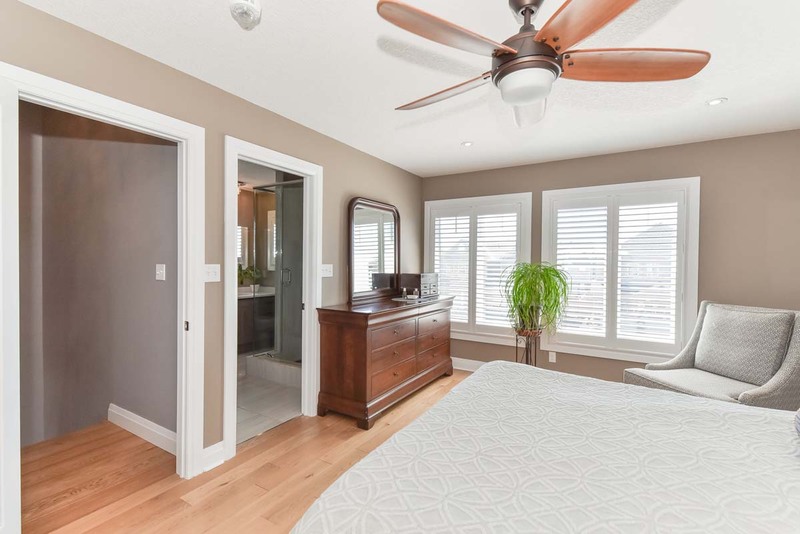 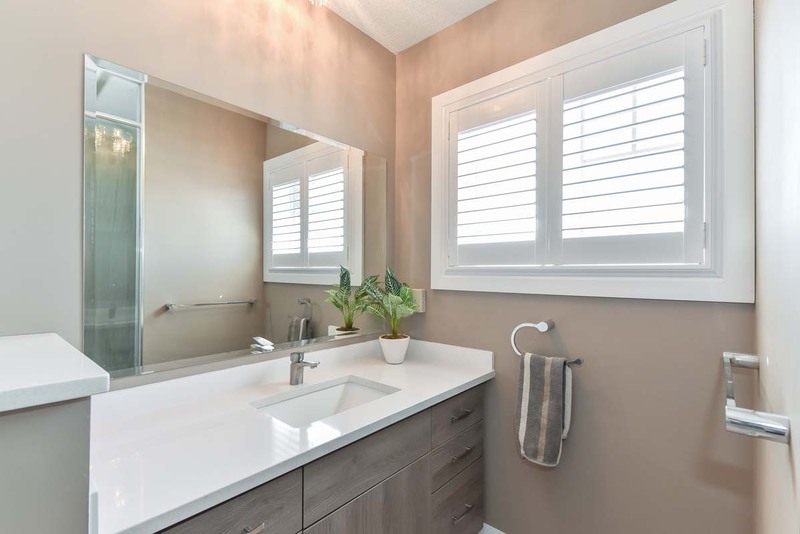 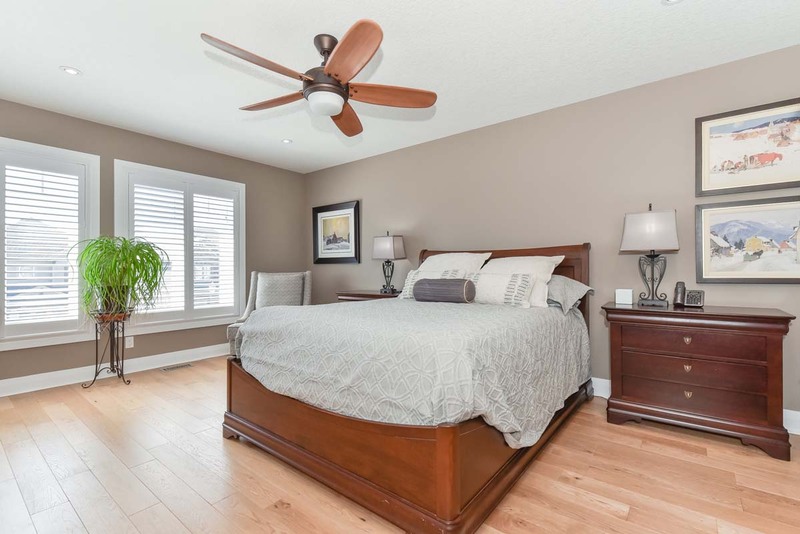 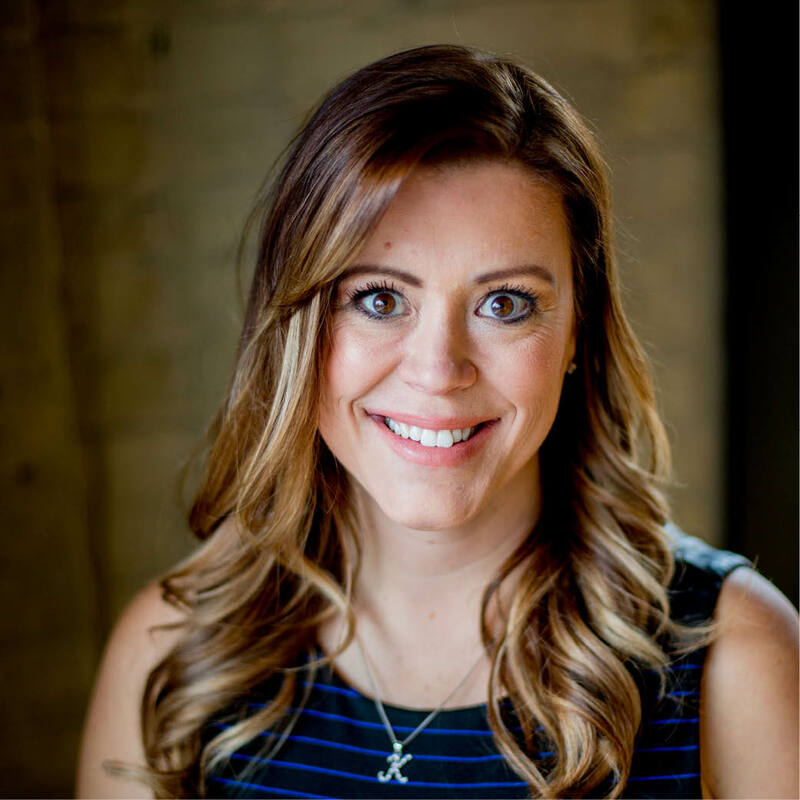 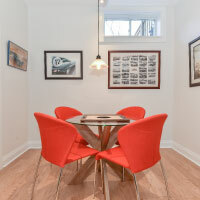 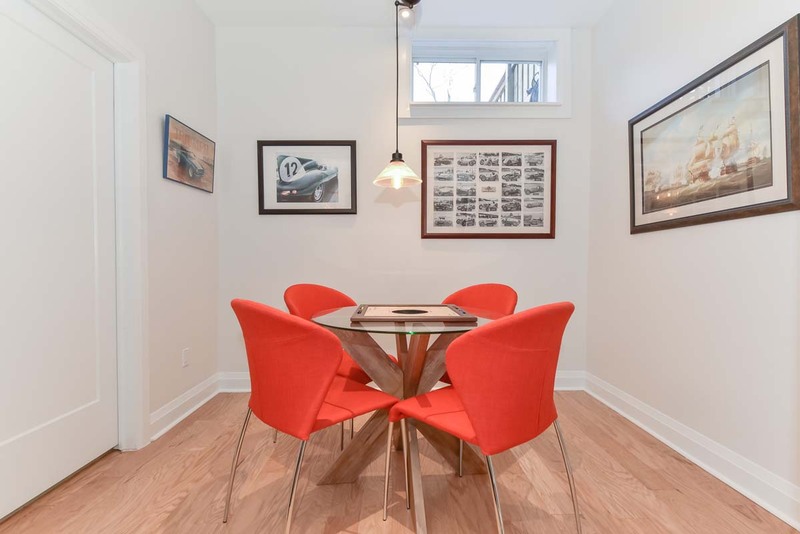 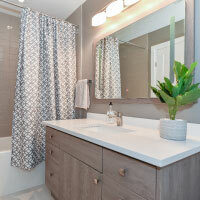 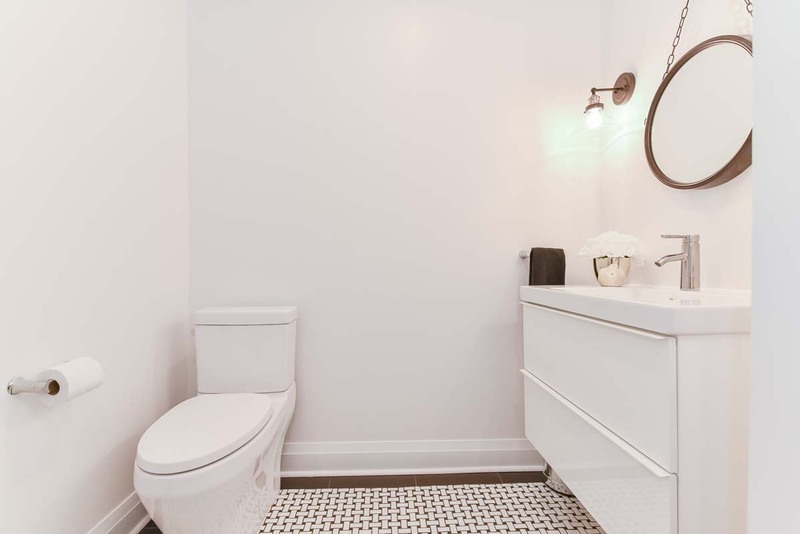 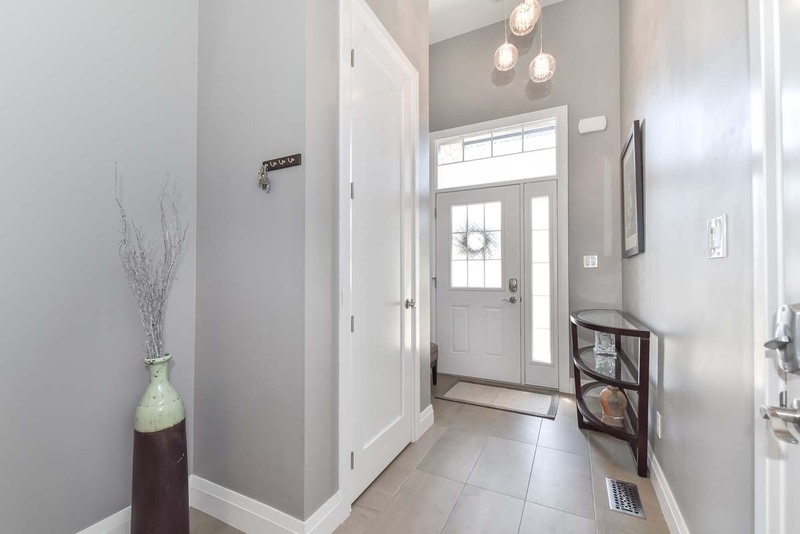 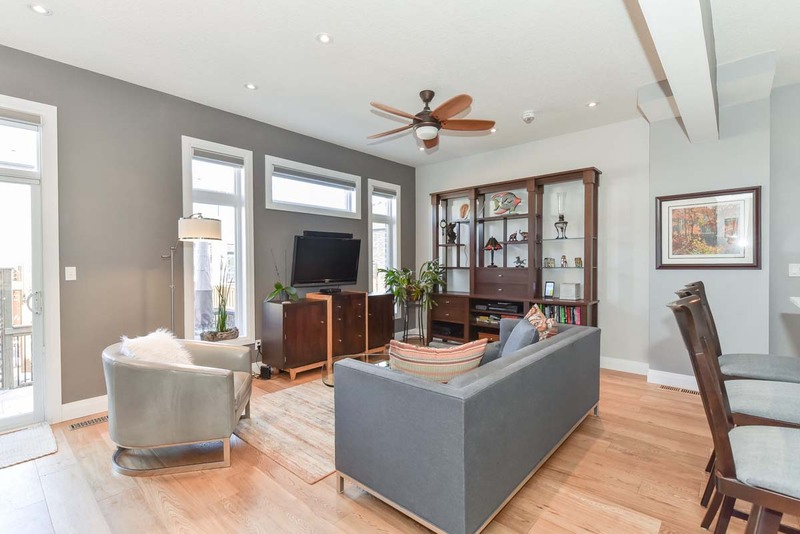 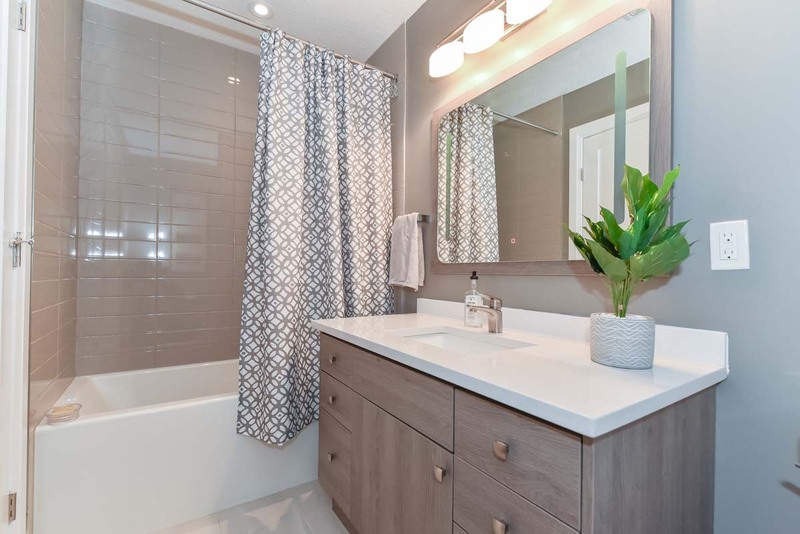 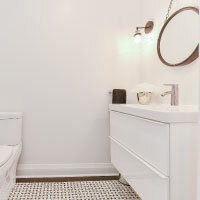 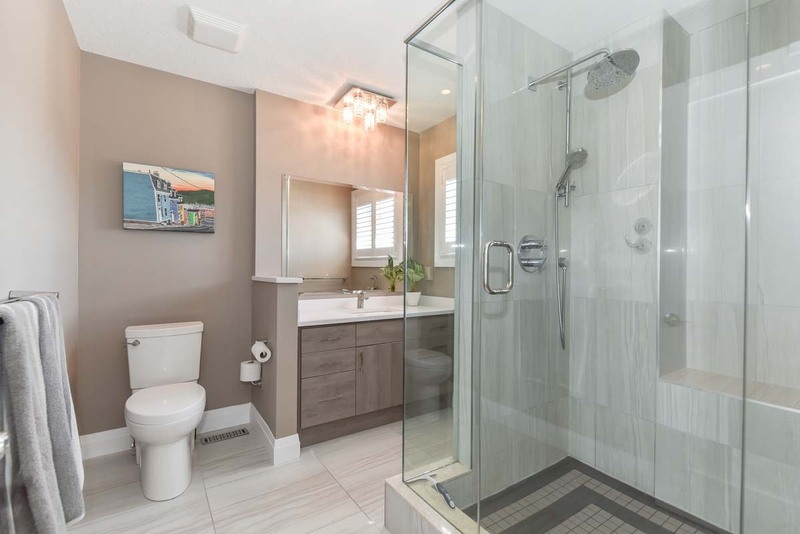 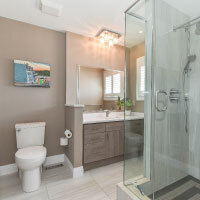 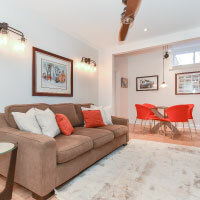 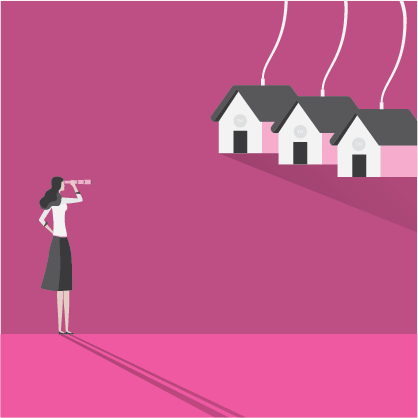 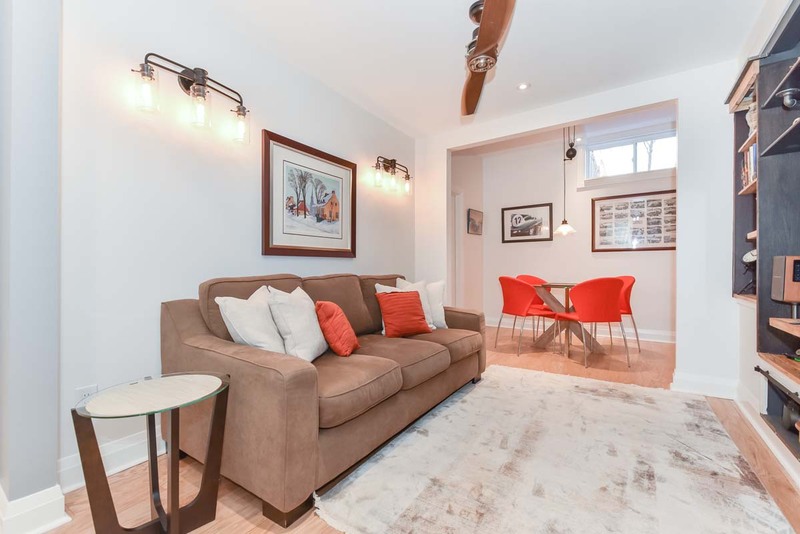 For extra living space the basement has been meticulously finished with every detail thought out and carefully executed, from the trendy powder room to the cozy recreation room you will most certainly be spending lots of time in this space!